Verizon-owned AOL helped advertisers track children online in order to serve targeted ads, in violation of a federal children’s privacy law, and has agreed to pay a fine of $4.95 million, New York Attorney General Barbara Underwood announced today. In addition to paying the largest-ever fine for violating COPPA, the Verizon-owned company “has agreed to adopt comprehensive reforms to protect children from improper tracking,” the announcement said. Verizon purchased AOL in June 2015; AOL is now part of a Verizon subsidiary called Oath, which also includes Yahoo. Verizon also operates a nationwide mobile broadband network and offers home Internet and TV services in parts of the US. Verizon has consistently fought government regulation of privacy in broadband networks. As owner of Oath, Verizon is forcing users of Yahoo services to waive their class-action rights and agree to resolve disputes through arbitration. 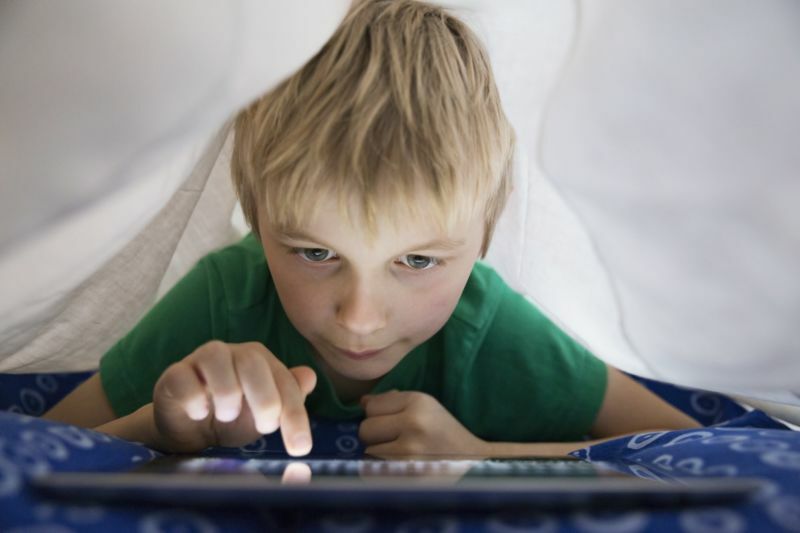 The law applies to websites and online services directed at children under 13; operators of websites and online services that knowingly collect personal information from children under 13 are also covered by the law. AOL operates several ad exchanges, including an exchange for image-based ads, referred to as “display” ads. Until recently, AOL’s ad exchange for display ads was not capable of conducting a COPPA-compliant auction that involved third-party bidders because AOL’s systems would necessarily collect information from users and disclose that information to the third parties. AOL policies therefore prohibited the use of its display ad exchange to auction ad space on COPPA-covered websites to third-parties. Despite these policies, AOL nevertheless used its display ad exchange to conduct billions of auctions for ad space on websites that it knew to be directed to children under the age of 13 and subject to COPPA. As described above, AOL permitted clients to use its display ad exchange to sell ad space on COPPA-covered sites, even though the exchange was not capable of conducting a COPPA-compliant auction that involved third-party bidders. AOL documents show that an AOL account manager based in New York intentionally configured at least one of these client’s accounts in a manner that she knew would violate COPPA in order to increase advertising revenue. In addition, AOL documents show that the NY account manager repeatedly represented to at least this client that AOL’s display ad exchange could be used to sell ad space to third-parties in a COPPA compliant manner. As a result of these misstatements, the client used AOL’s display ad exchange to place more than a billion advertisements on COPPA-covered inventory. The settlement requires AOL to “establish and maintain a comprehensive COPPA compliance program” and to retain an objective, third-party expert to assess its new privacy controls. “Finally, AOL has also agreed to destroy all personal information collected from children that is in its possession, custody, or control, unless such personal information is required to be maintained by law, regulation, or court order,” the settlement announcement said.